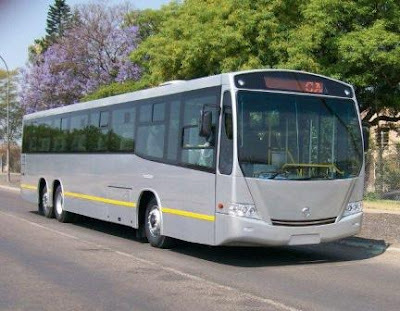 AT & T Monnakgotla Transport The funding business under the AT and T Monnakgotla banner is the transport business with a fleet of over 50 vehicles. 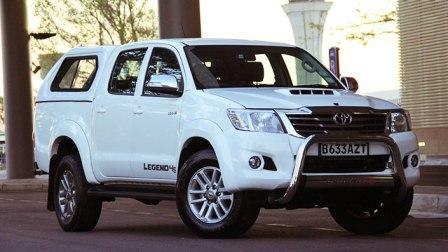 The company offers services to most parts of Botswana predominantly the western part of Botswana. The company specializes in destination management services & mobile tours. 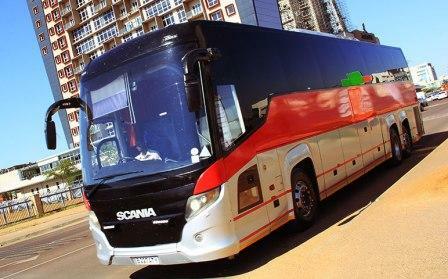 Most of their buses in their fleet consist of the latest state of the art Scania buses which are fully serviced by Scania. 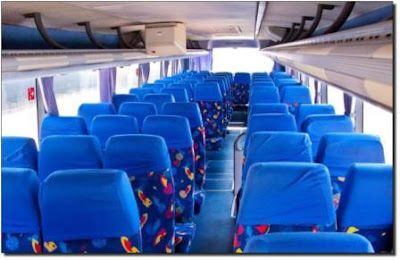 Their buses are a delight to all travel seekers and the elegant tourist warmth that only experience could explain adequately. They have two international routes: Gaborone - Johannesburg on daily basis and Gaborone - Windhoek on Fridays and Sundays. 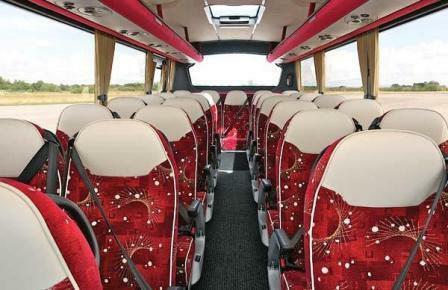 3 TV, reclining seats, toilet,mini fridge, air con, kitchenette, DVD player. 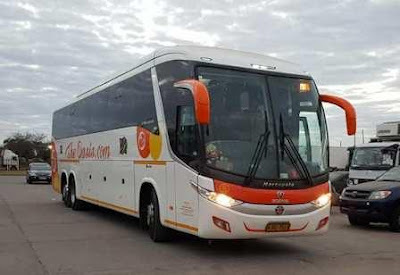 AT&T Rentals and shuttle service is a division of AT&T Monnakgotla group of companies based in Sir Seretse Khama International Airport, Maun International Airport, Francistown International Airport. Our experienced drivers are dressed in uniform for easy identification will meet and greet you at the airport in the arrival lounge, with a placard bearing the customers name for convenience. 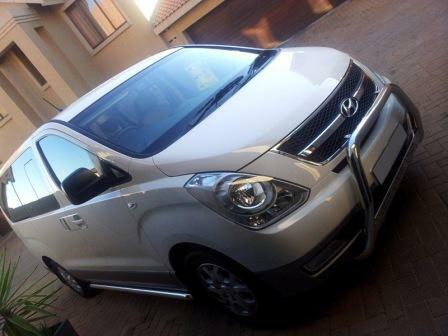 We also offer pickups from the customers desired place to the airport and vice versa. 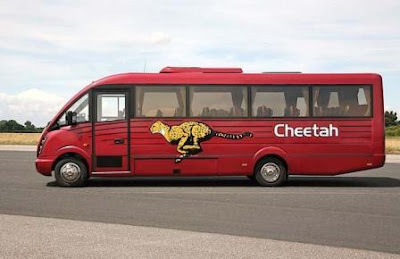 Everybody needs to get around on business or leisure. 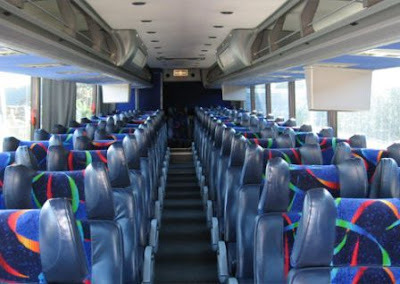 AT&T Rentals and Shuttle Services will help you reach your destinations timely and safely. With our point to point, we collect from surrounding areas: Hotels, sporting events, functions, tourist attraction and shopping centers. If you are not familiar with the country, or feeling like not driving, you can utilize this service. Our drivers are qualified, experienced and neatly dressed, friendly and efficient. We provide a prompt, courteous and flexible service, tailor-made to meet your needs. AT & T Travel Agency is an IATA Approved Travel Agency. 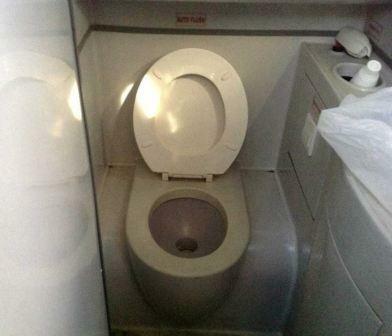 It specialises in all travel arrangements be it land, sea or air. 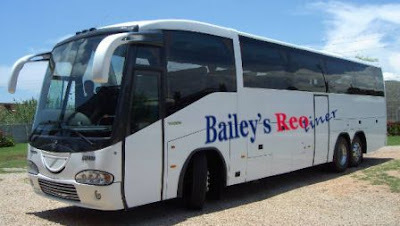 Baileys Reo Liner Is a transport company based on Passengers bus services which provides a very special touring experience for travelers. 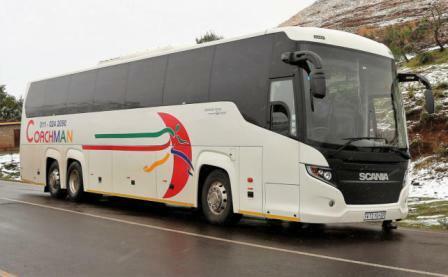 From a warm welcome and transfer to the bus at the start of the journey, Baileys Reo Liner will take you from Namibia To South Africa with all the comfort you want on your trips. 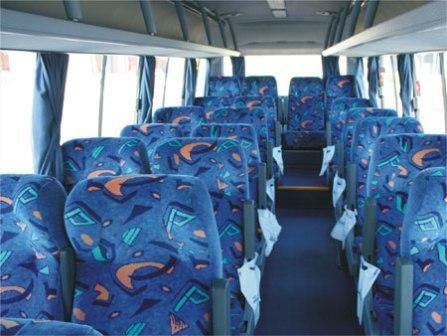 Baileys Reo Liner Is a Namibian bus company which also play a great roles in the Local travel sector of the country. 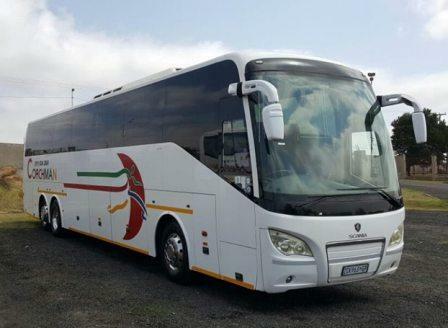 They have a National local routes as well as the cross boarder route to South Africa. 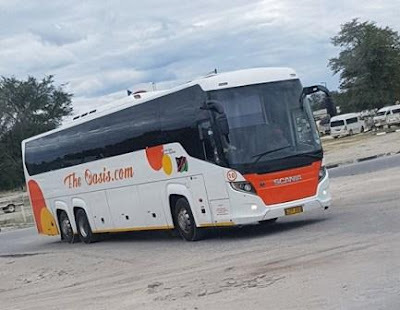 They are using a modern transport bus as they have invested much on Scania bus model with a classic bodies from Irizar manufactures as well as Marcopolo. 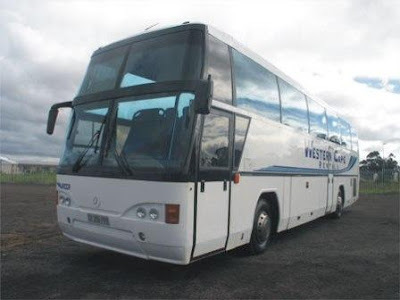 Most of their buses are well maintained through their own mechanical Technicians. 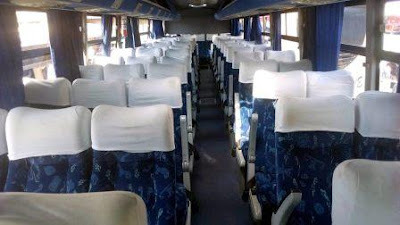 Baileys Reo Liner bus has a reclining seat with 2 by 2 configurations, They are also fitted with an A/C services and this work throughout the journey. 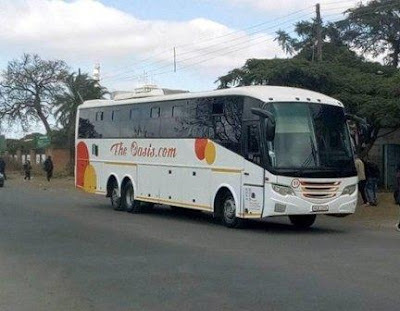 While you are traveling with Baileys Reo Liner, You will enjoy on board entertainment like Television services and fresh music from their sound system. 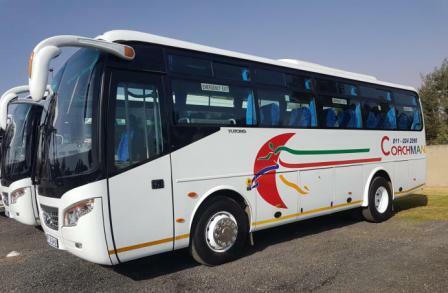 Baileys Reo Liner Is a public transport bus services conveying Passengers within Namibia as well as those who cross boarder to South Africa. 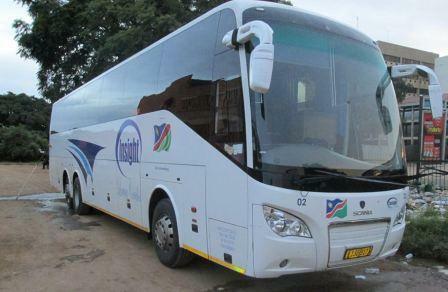 Their travel trip are available daily within Namibia but on a scheduled basis for cross border travelers. For the Windhoek To Cape Town trips, Services are available on three times a week from Windhoek to Cape Town with a fare of N$500, This may vary depending on the situations. Baileys Reo Liner also available for special hire to those who like Private tour transfer, group transfer and other needs. The Oasis.com Is a well established transport company based in Windhoek, Namibia. 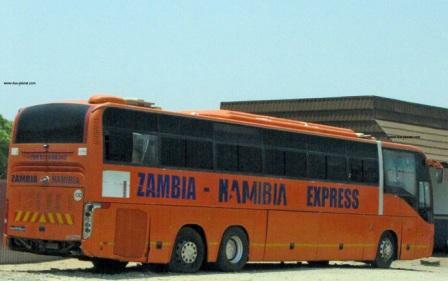 They are serving passengers in three neighbouring countries which are Namibia, Zambia and Zimbabwe. 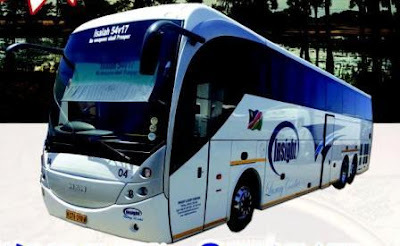 This company is well dominating major routes in Namibia and Zambia. 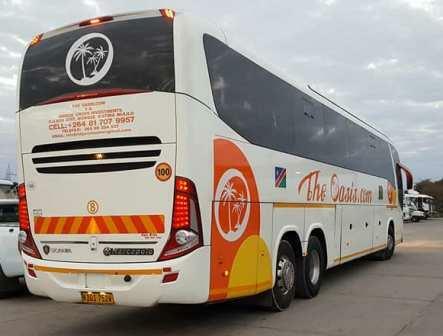 It has been confirmed the owner of Oasis.com Is a Zambian Businessman who used to live in Namibia. This is the reason behind for the company to play major routes in those two countries. They have much invested in Scania bus models, They have Scania MCV built in South Africa and they also have Scania Marcopolo as well as Scania Touring. Their fleet are modern and well maintained with 2 by 2 seating configurations as well as 2 by 3 seating configurations. 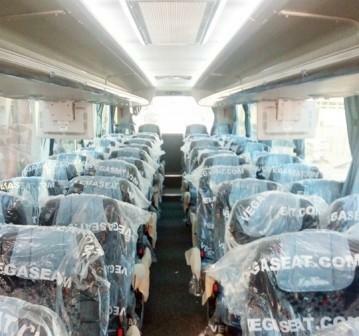 While you are traveling with The Oasis.com, You will enjoy On board entertainment like Television services, Music system and many more. 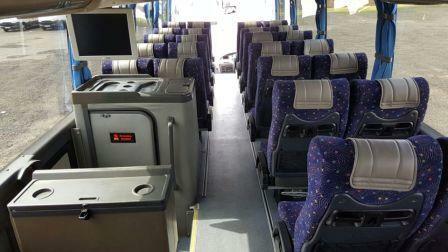 Their Buses are fitted with an A/C services and Reclining seats for you to enjoy your trip. 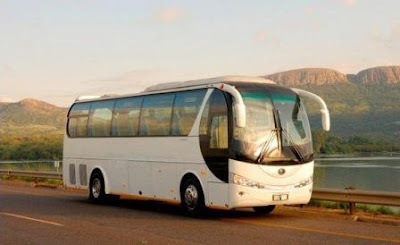 They are operating Semi and Luxury fleet to serve passengers in Namibia, Zambia and Zimbabwe. 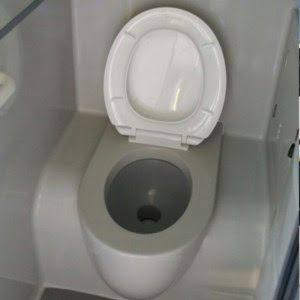 On these three countries, They are playing Local and Cross boarder routes to make sure you are comfortable all the way long. Their buses are also available for private hire for tourism, special events, group tours and any other trip you wish to travel. 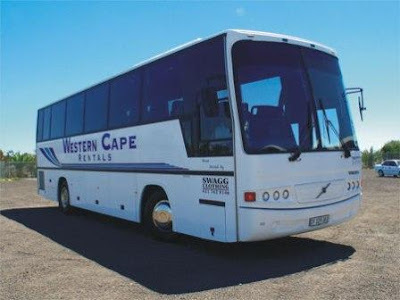 Western Cape Coach Hire & Bus Charter Is a privately owned bus company which serve for passengers in the Garden Route as well as Northern and Western Cape. 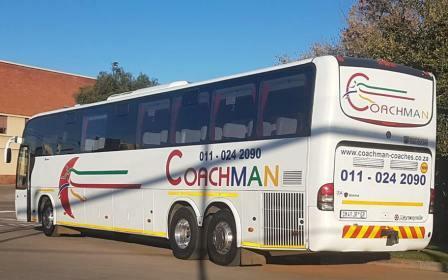 Whether you are looking for a deluxe double decker, luxury or executive coach, mini coach, bus charter company or people carrier, they can cater to your specific needs. 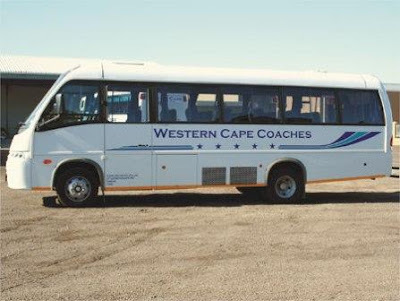 In January 1997 the owner saw the need for reliable transport specifically in the tourism sector and hence Western Cape Coaches was founded. Western Cape Coaches was formed on sound business principles. 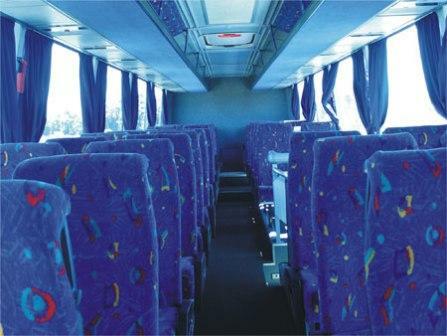 Reliability, honesty and affordability are the principles which led to the enormous growth of the business. 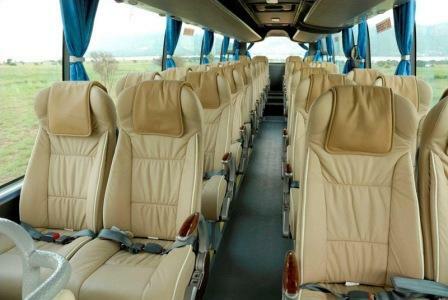 No matter how many guests of your group you must cater for, or how large your group is, They can help you get to your destination with a wide range of reliable, comfortable, safety seats of 28, 38, 40, 44, 48, 52, 59, 70 and a 60 seater semi luxury coaches, and 80 and 86 seater deluxe double decker bus chauffeur-driven for one way or return trips to popular tourist destinations, airport transfers and for conferences. 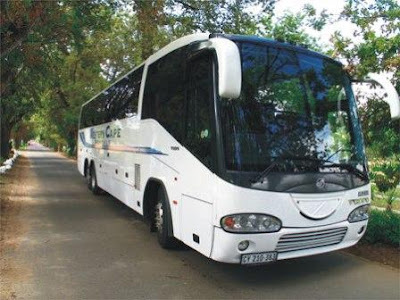 Their drivers are experts, and your journey is planned by professionals with years of experience to meet your transportation requirements. Travel with safety, comfort, and convenience when you choose them as your bus charter company for your transportation needs for weddings, parties, corporate events and special occasions. Western Cape private coach hire operator, with a modern fleet of luxury, air-conditioned bus charter available for hire, and are built to exceptional specifications and maintained regardless of cost, including fully wheelchair accessible coaches, feature comfortable seats and luxurious amenities, and most buses have toilets, a sinks and a refrigerators, and they are able to keep passengers entertained on long trips, they provide DVD players and monitors that you may use to watch movies and your staff, team or customers will travel in style, safety and comfort for any group of people. 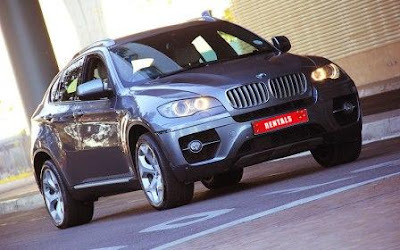 Together with their insurance company, They offer all of their passengers a comprehensive Passenger Liability Insurance Cover. 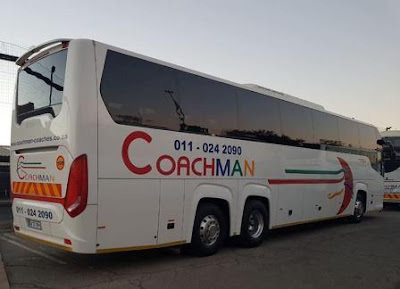 On their bigger luxury coaches a R100 million per coach and on their smaller luxury coaches R50 million per coach, within the boundaries of South Africa, Namibia, Swaziland, Botswana and Mozambique.